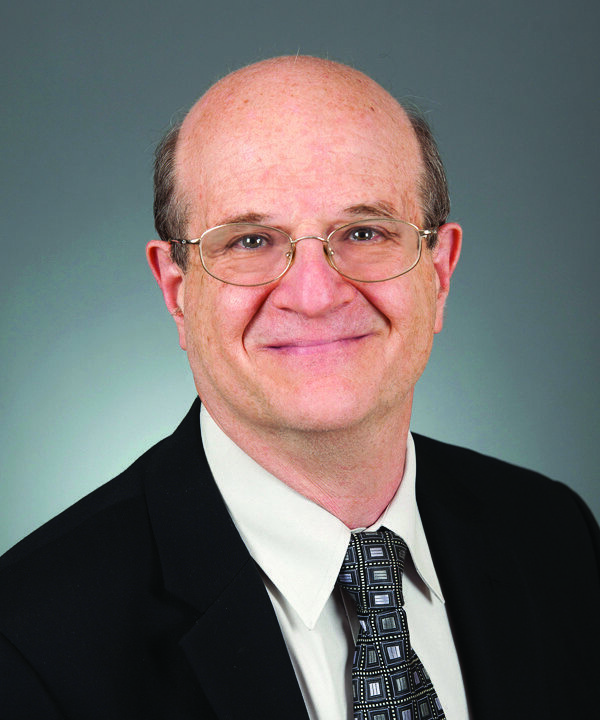 Samuel Nurko, MD, MPH, is a Professor of Pediatrics at Harvard Medical School, and Director of the Center for Motility and Functional Bowel Disorders at Boston Children’s Hospital. He was born and raised in Mexico City where he completed his medical education at the Universidad Nacional Autonoma de Mexico. He moved to the U.S. in 1981 for his pediatric residency at Boston City hospital and Massachusetts General Hospital, , and later completed his fellowship in pediatric gastroenterology at Boston Children’s Hospital. After his fellowship, he returned to Mexico for 5 years and worked at the Hospital Infantil de Mexico, devoting his efforts to developing effective and affordable treatments for children with severe malnutrition and diarrhea. He designed new, inexpensive and culturally acceptable formulas that are still having an impact on children today. In 1993 he returned to the US to create the Center for Motility and Functional Bowel Disorders. This multidisciplinary center provides state of the Art care for children, and patients travel from the US and the world to benefit from the centers innovative techniques and multidisciplinary approaches for diagnosing and treating motility and functional GI disorders. Dr. Nurko has significant experience and expertise in the physiology of gastrointestinal motility, defecation problems and gastrointestinal pain, and in the application of gastrointestinal motility testing to understanding the pathophysiology of gastrointestinal disease in children, as well as in the design and conduct of prospective randomized trials. Dr. Nurko has also distinguished himself during his long tenure as an academic, NIH-funded clinical researcher, teacher, expert and mentor in the field. Dr. Nurko has a long-standing interest, and dedication to patient oriented research. Dr. Nurko has written more than 230 manuscript, reviews and book chapters He has participated in the establishment of standards for motility procedures through the ANMS, and established training guidleiness for motility procedures through NASPGHAN (North American Society for Pediatric Gastroenterology, Hepatology and Nutrition) He has participated in the establishmenet of International based guidelines for the treatment of constipation in children, and was chair of the Rome IV neonatal and toddler functional gastroinetsinal disorders committee. He was Associate Editor of the Journal of Pediatric Gastroenterology and Nutrition, and founder and first chairman of the Neurogastroenterology Committee of NASPGHAN. He has been recipient of the Senior investoagtor Award from IFFGD (International Foundation for Functional and Gastrointestinal Diseases), as well as the Research Mentor Award from the AGA Council Growth, Development & Child Health . Recently he was portrayed in the Major Motion Picture : “Miracles from Heaven”. Dr. Nurko has been very active in fostering education in Latin America. He has written extensively in Spanish and frequently participates in medical meetings in Latin America.. He works closely with minority pre-med students. He’s been formally recognized by the Hispanic community and received a diploma from Mayor Menino in honor of his service to the Latin community of Boston. He has also been recipient of the Milagros para Ninos award for clinical excellence.